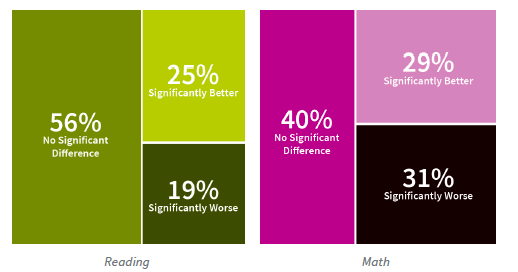 Kentucky Education Report | Charter Schools in Kentucky? This entry was posted in Charter Schools and tagged Andy Spears, Charter Schools, Charter Schools in Kentucky, CREDO study on Charter Schools, Kentucky Education Reform, Kentucky Education Report, Prichard Committee. Bookmark the permalink.